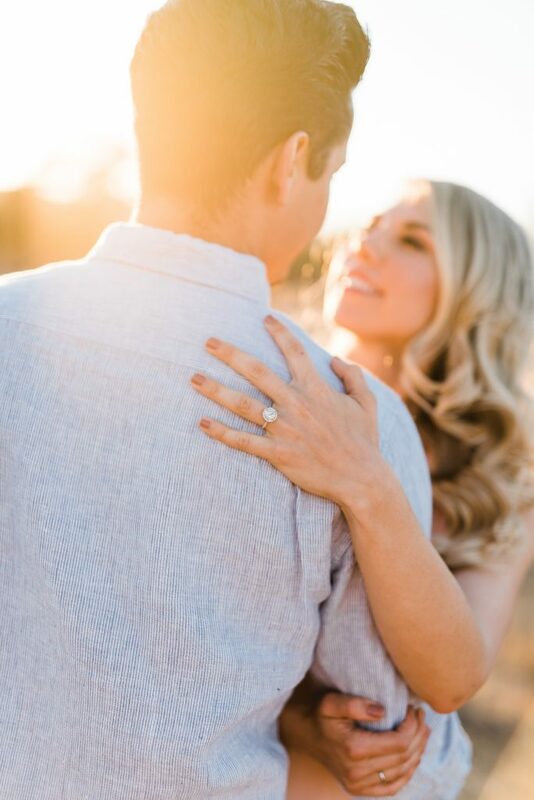 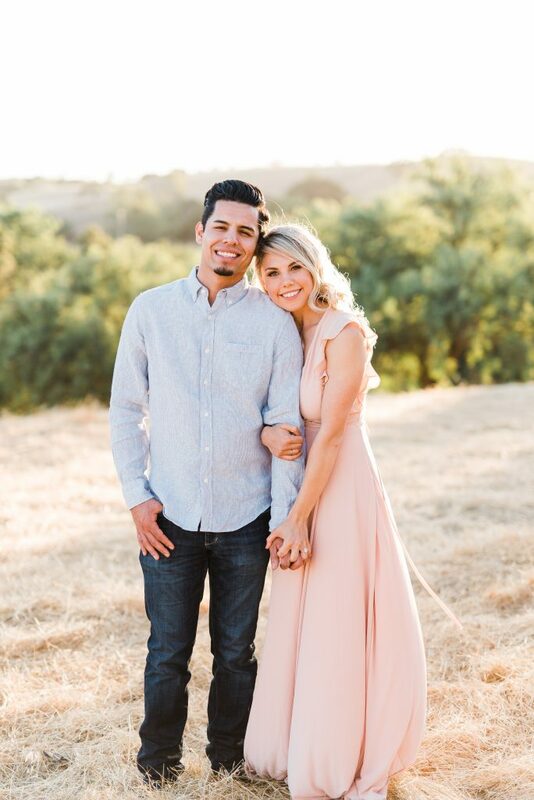 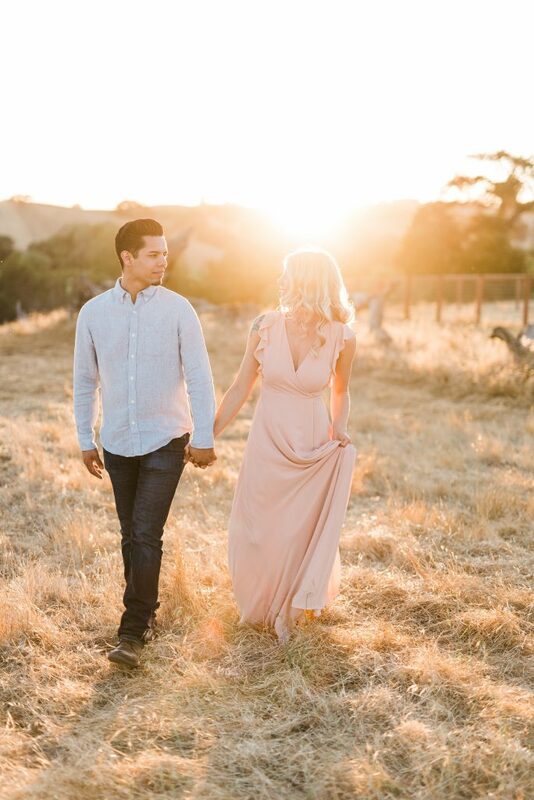 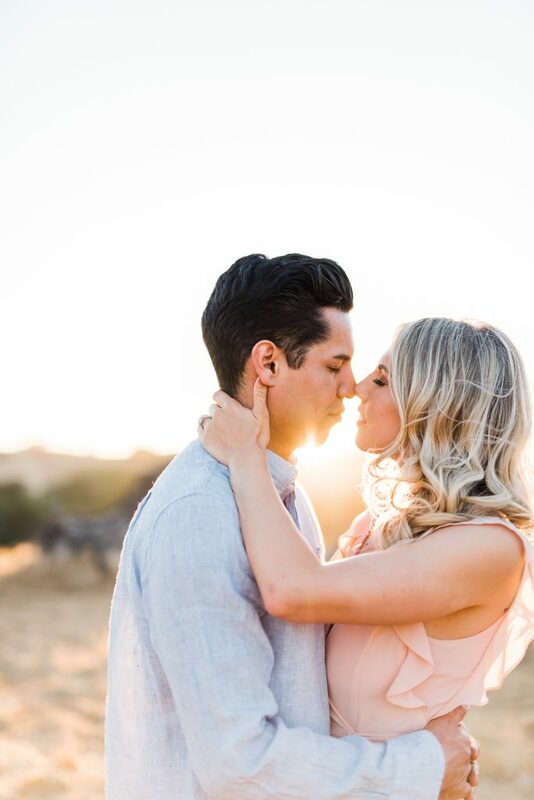 Miguel and Kelsee are as glowing and gorgeous as the golden light encompassing them in these images. 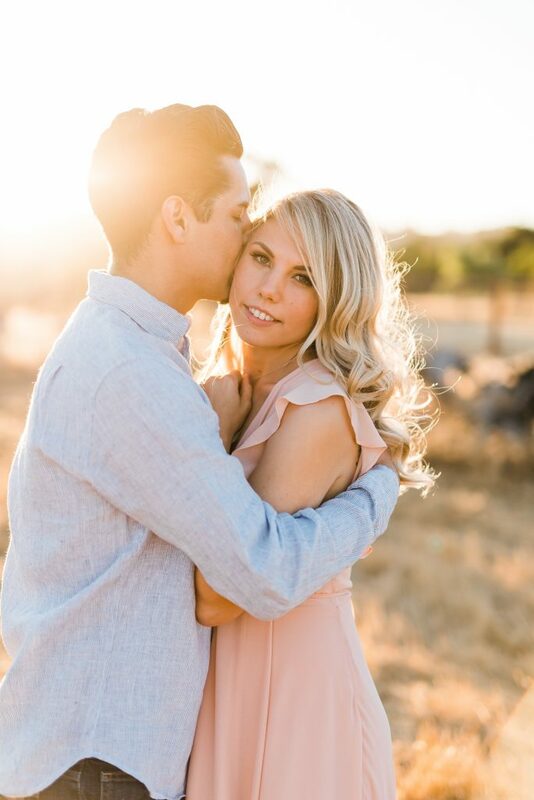 High winds called for a last minute location change and I’m secretly so glad that it did because… THAT LIGHT! 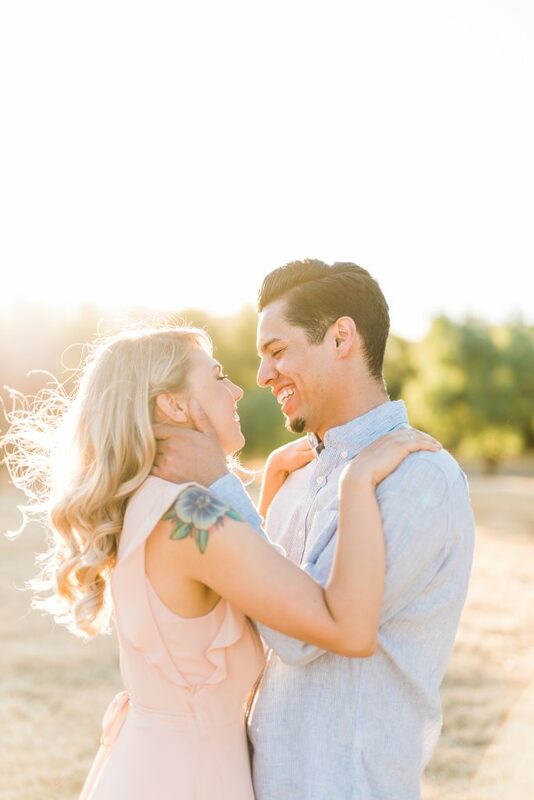 I can’t wait to photograph their summer wedding next month, these two are the absolute sweetest!